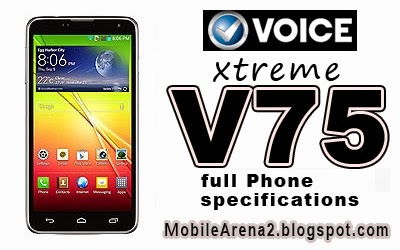 Voice Xtreme V75 is a well featured phone in the portfolio of VOICE TEL. It offers you an elevated styled body and a bright colored display. Voice Xtreme V75 is a colourful business smartphone that is credited with a High Definition 960 x 540 pixels Scratch resistant Retina Display. The picture delicate nature of retina display enhances the images with full color reproduction. easily switch from work to personal with dual sim Dual standby feature of Voice Xtreme V75. 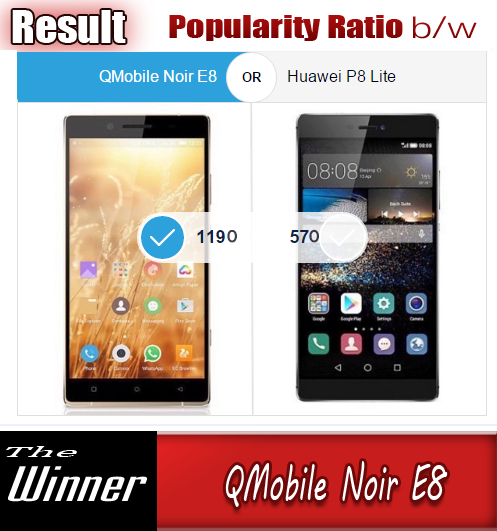 It is packed with 1.2 GHz Quad-Core processor pared with 1GB of RAM. It also has 4GB built-in memory and a 2050 mAh battery. Voice Xtreme V75 also provides a smooth experience of multitasking that is lovely. you can snap your favourite moments with its 8.0 Mega Pixels Auto focus camera that also has a facility of built-in flash light. Add life to your video chats with its front facing 2.0MP camera to get that immersive Style.